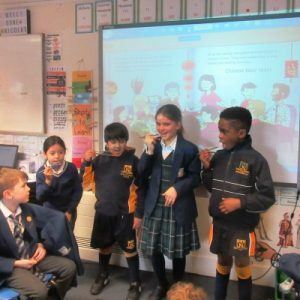 Year 3 and 4 have just started their topic of ‘Stories from Another Culture’. 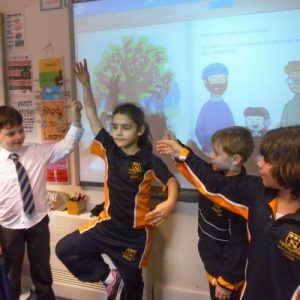 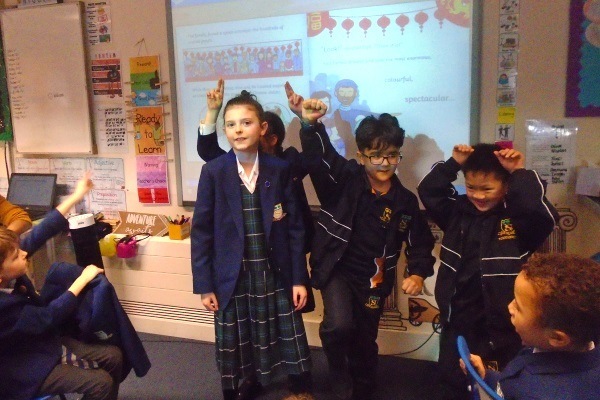 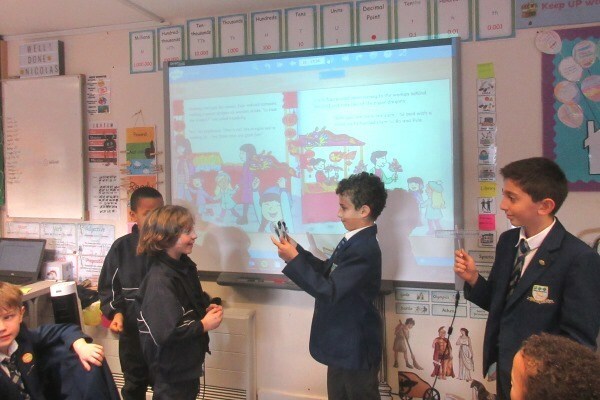 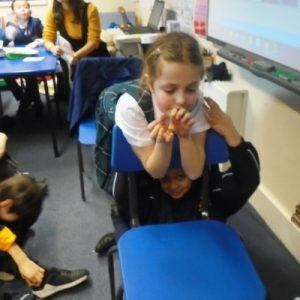 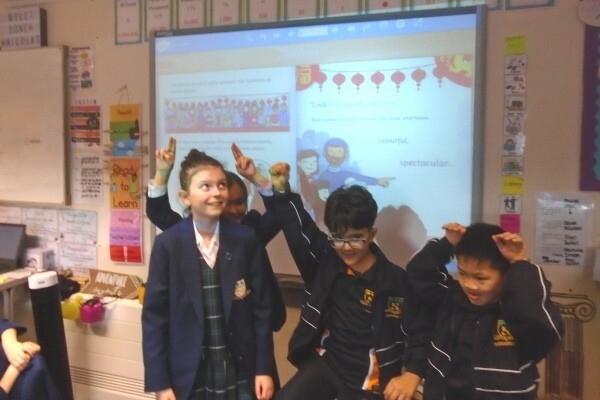 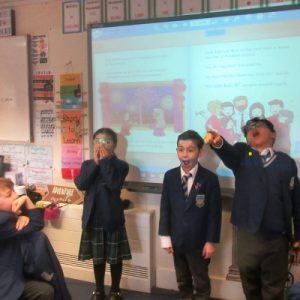 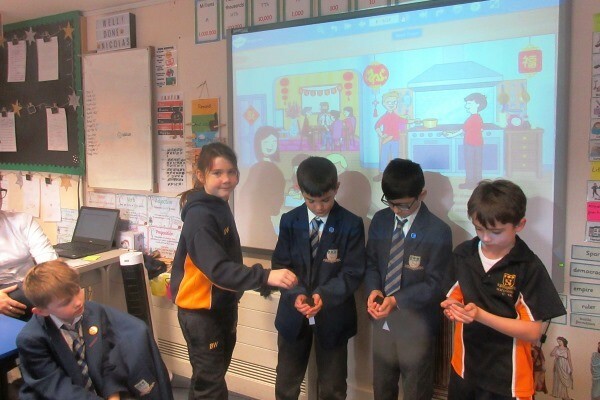 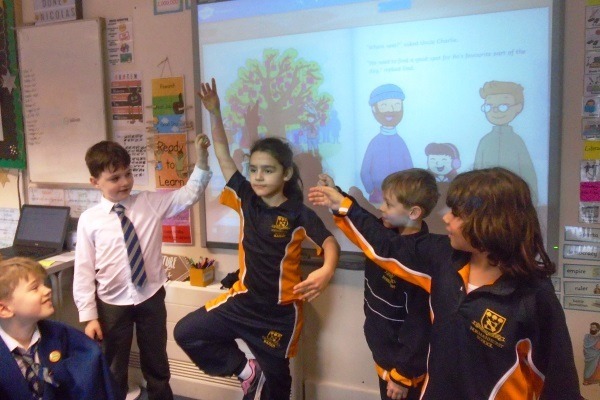 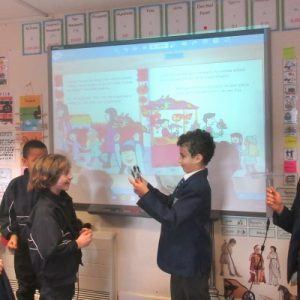 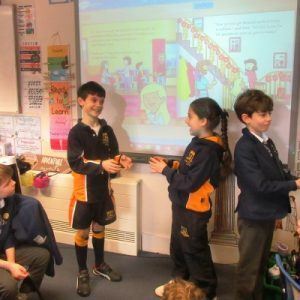 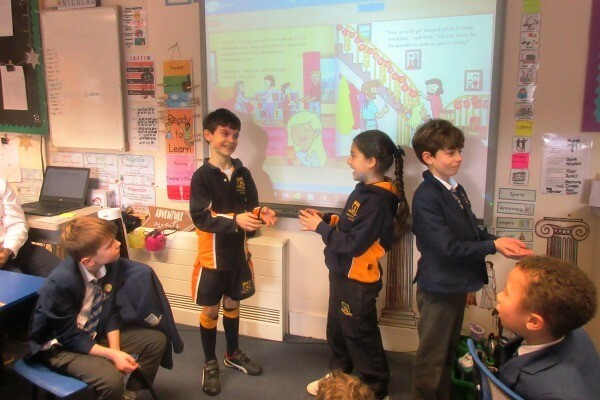 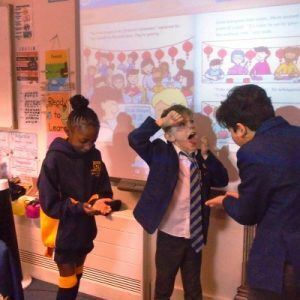 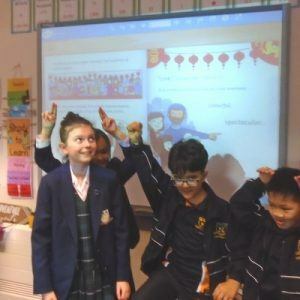 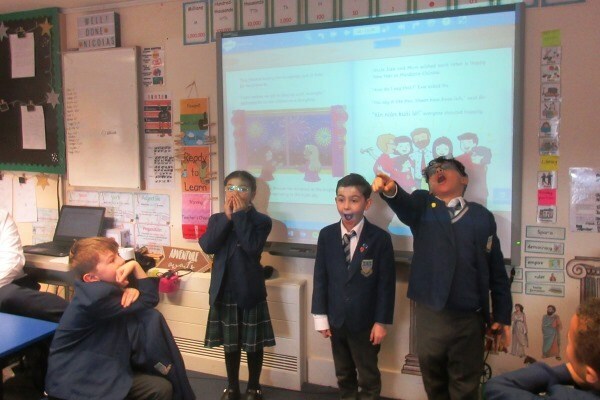 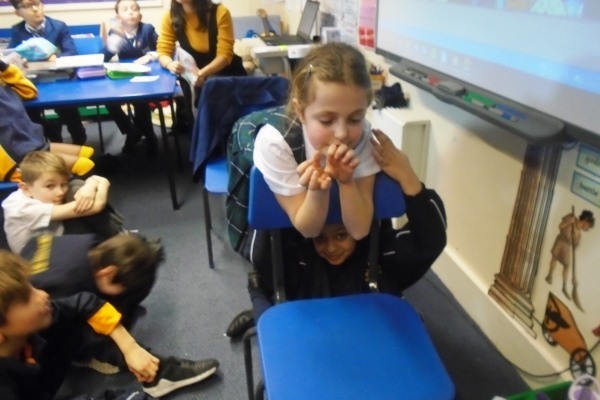 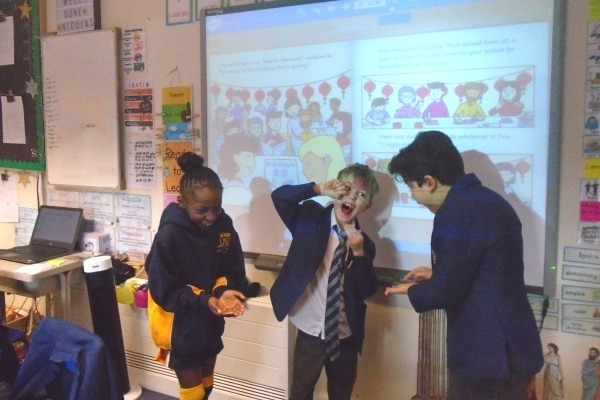 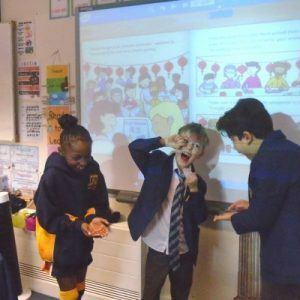 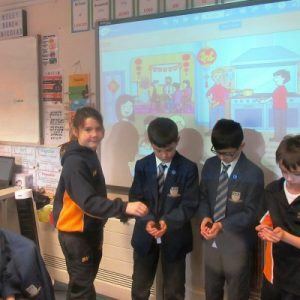 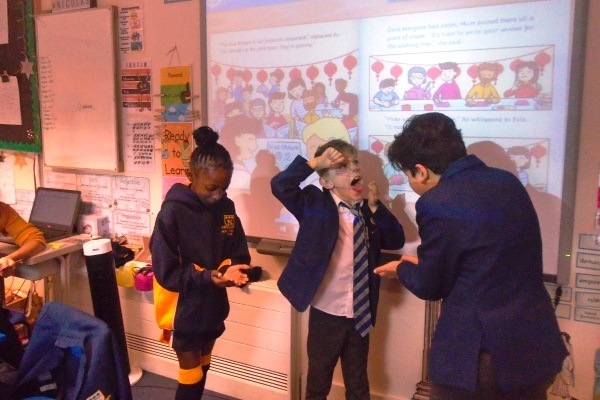 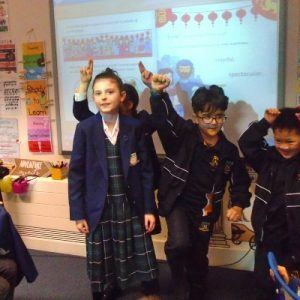 They started off with celebrating the Chinese New Year, where each group created a freeze frame from the story they have read ‘Dragons in the City’. 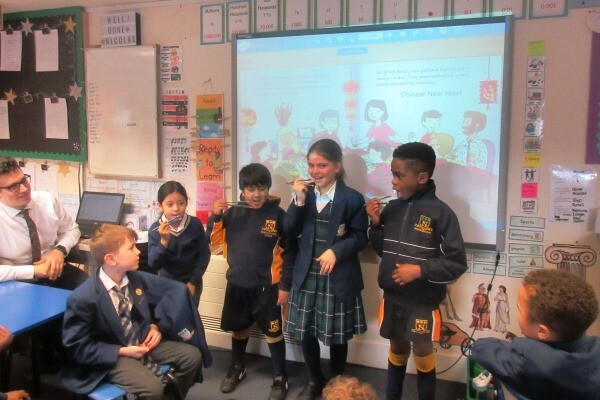 All of the children worked really hard to interpret the story while discussing ideas with their class mates.